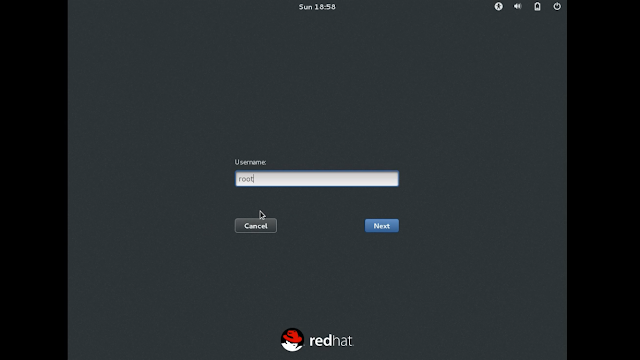 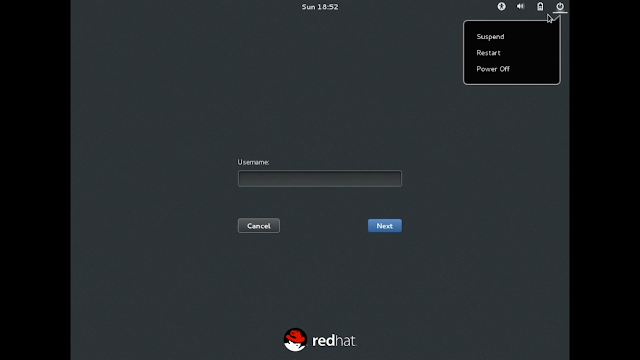 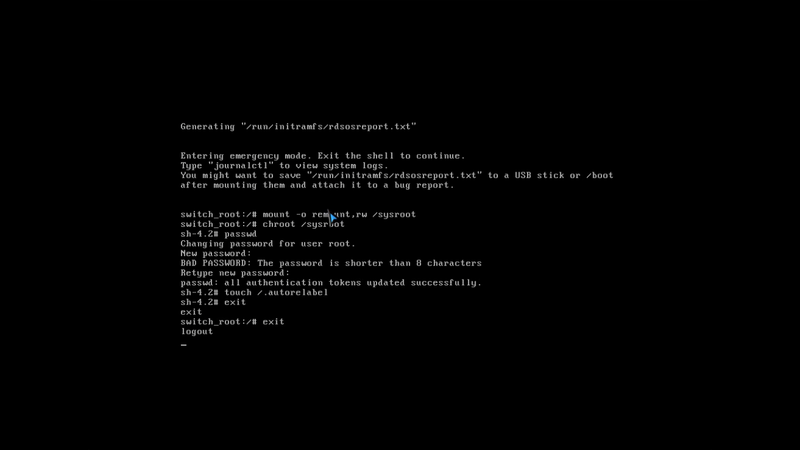 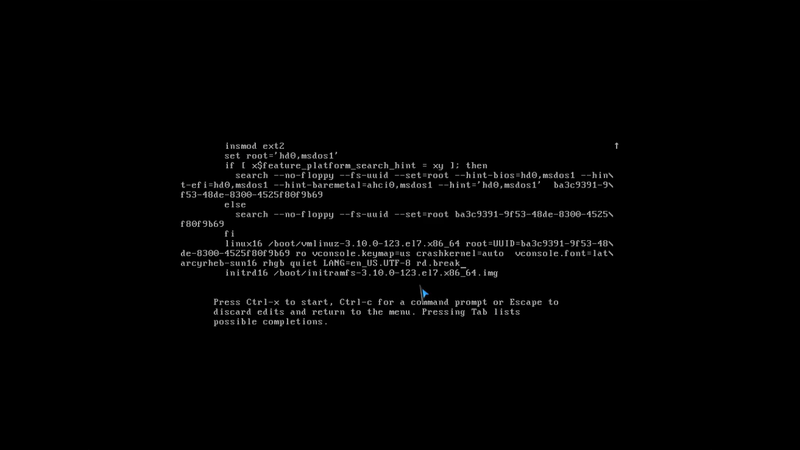 This article will help you to reset the root password on Redhat enterprise Linux 7 (If you have lost it). Unlike the previous version of RHEL releases , REHL 7 brought special attention by bringing the lot of new features on it. You need to follow some special instruction on Redhat Enterprise Linux 7 to break the root password since SE-Linux is enabled by default. 7. 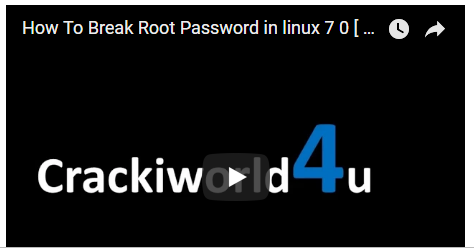 And Set New Password .